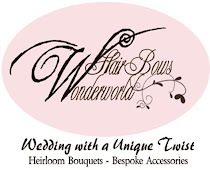 hairbowswonderworld: THIS IS GOING TO BE FUN ! LET'S THE HUNT BEGIN !!! THIS IS GOING TO BE FUN ! LET'S THE HUNT BEGIN !!! 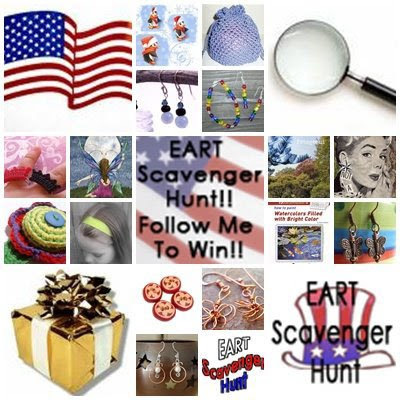 The Eclectic Artisans Team: Scavenger Hunt TIME!! !